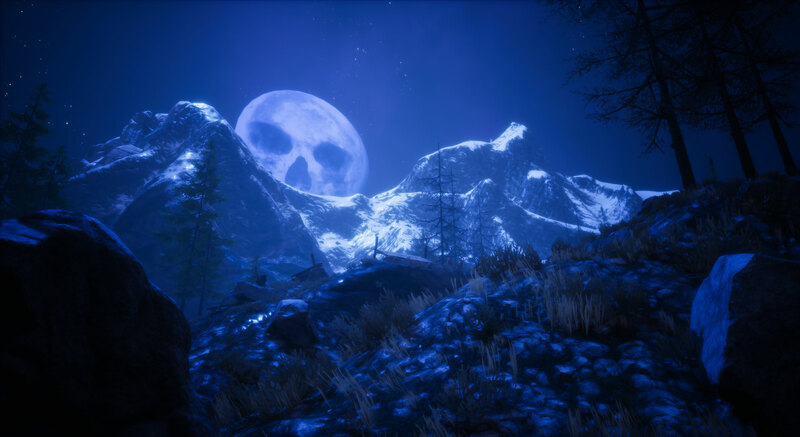 APRIL FOOLS: The Night of Lost Souls Returns – And this time it’ll be even more lost! 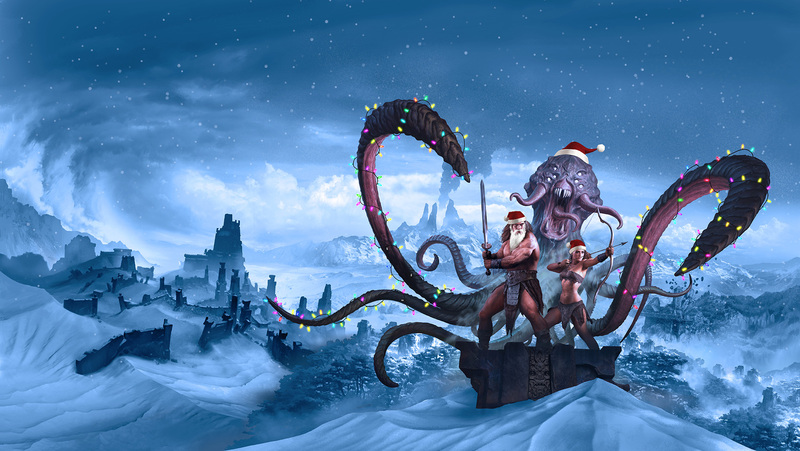 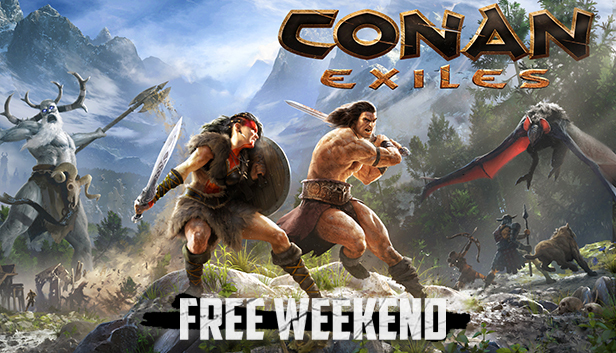 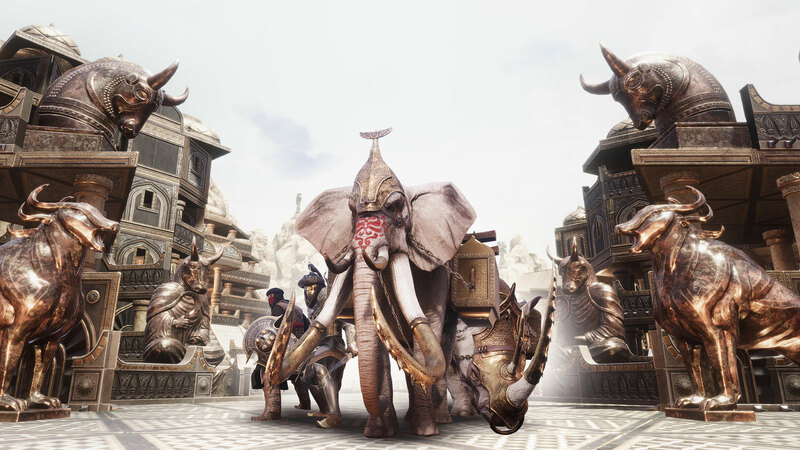 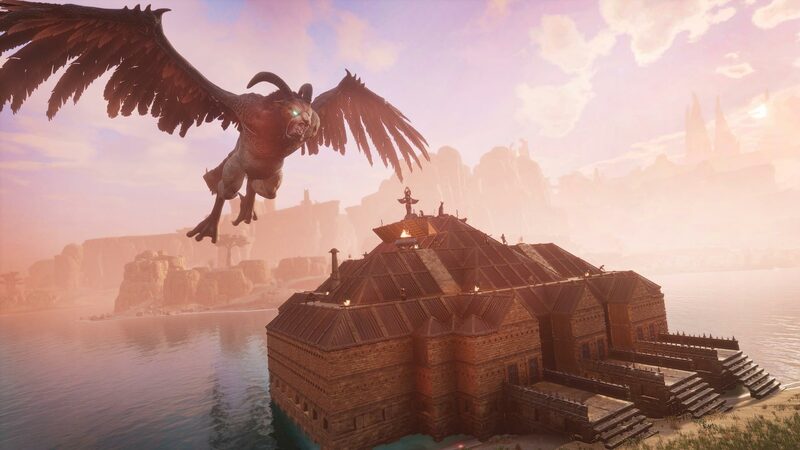 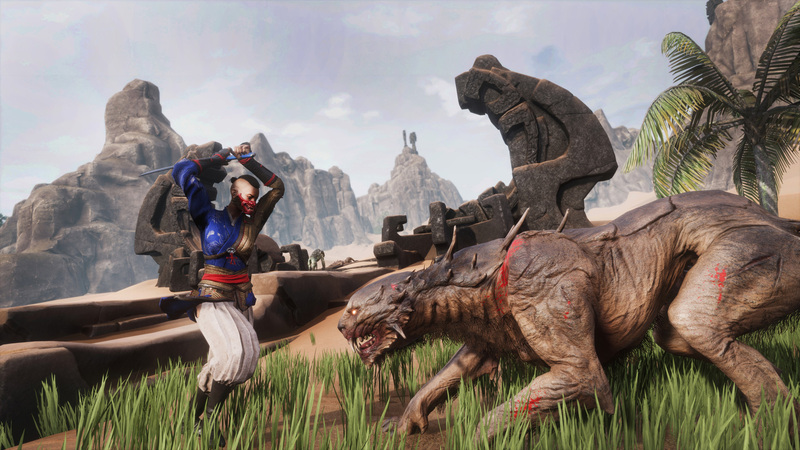 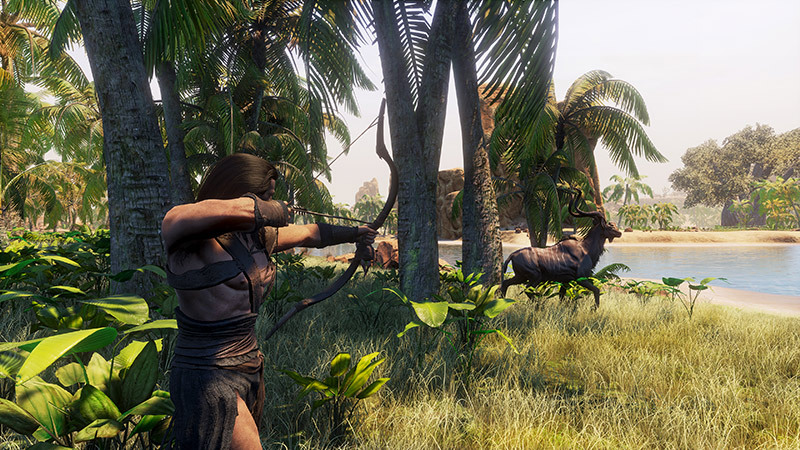 Conan Exiles is Free This Weekend! 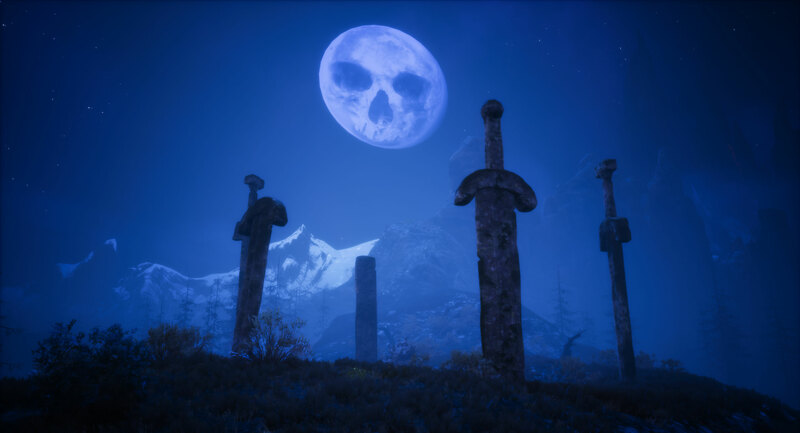 Weekly Community Newsletter: Time to Carve Some Pumpkins!